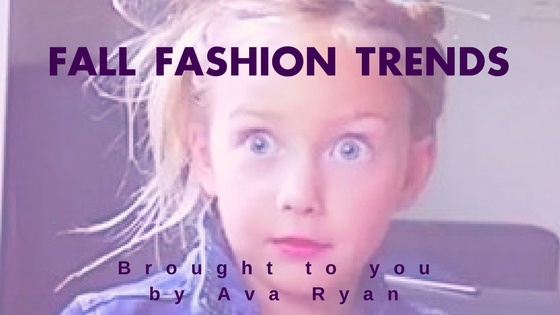 WATCH: Fall Fashion Trends from 7 year old Ava Ryan! If you're not an international media celeb yet, then you are already one step behind 7 year old Ava Ryan. Ava gained her stardom on Vine (RIP) and if you had an account, you've likely seen at least one of her silly moments. Ava is continuing to flourish and build her social media presence. W Magazine snagged the young media mogul to have her comment on some of the latest fashion trends.